Behold the limited edition, performance driven Case-Mate McLaren case with incorporated carbon fiber and McLarens signature orange details. 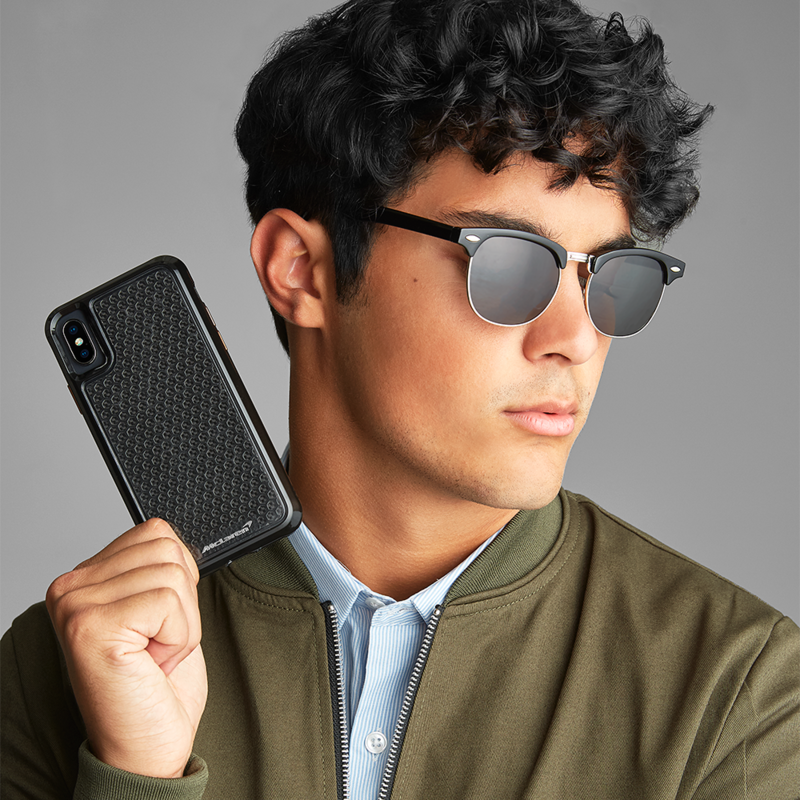 The Case-Mate McLaren case is a one-piece case that guards devices with its 10-foot drop protection and features a genuine carbon fiber panel and signature McLaren orange accent details. Snag one of these before they speed by you!